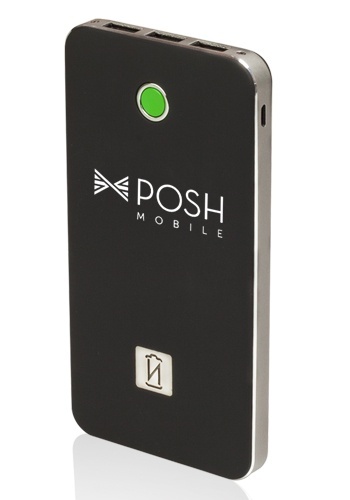 Tech-saavy business employees will love a clever device that charges their gadget on the go. Let’s face it, your devoted employees use mobile devices for meetings or presentations that exhaust their overworked batteries. Reward them with a customized mobile power bank that charges their device as a way to say “thanks for all you do,” or a personalized car-charger for the ones who frequently drain their phone battery using navigation or a music app. The solar power banks make awe-inspiring gifts for businesses that strive to conserve energy, and the USB charger with multiple ports comes in handy for those who need to charge more than one device at a time. 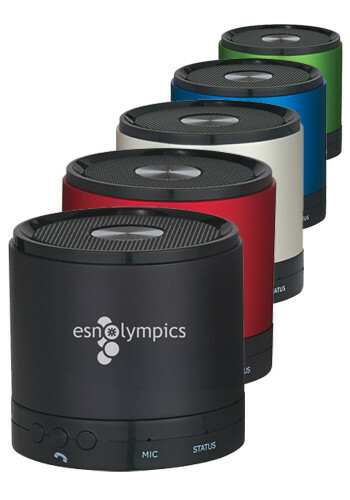 Your employees won’t believe their eyes when they see how cool the company logo looks on a set of Bluetooth speakers. A customizable gift creates a sense of unity among your employees, and they’ll be proud to be a representative of your brand whenever they use it. A waterproof Bluetooth speaker would make a great gift for businesses that promote travel or outdoor activities, and a set of wooden Bluetooth speakers make excellent incentives for creative design or architect companies. If you want to impress the employees that frequent sports games and events, get them a personalized Bluetooth speaker with a strap to carry their tunes while staying active. 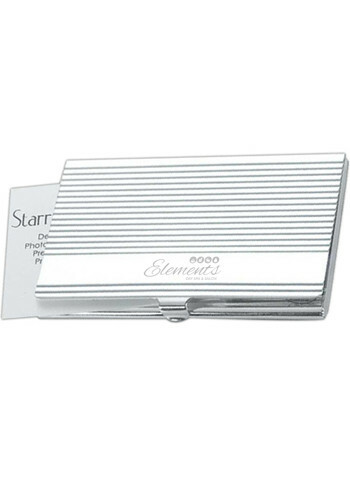 Make your employee’s networking a little snazzier this season with a customized business card holder that displays your company logo. One way to gift your employees in the office would be to place a beautifully customized holder atop their work desk during the holidays! 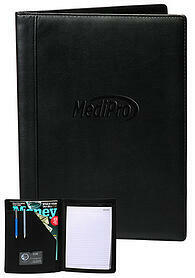 Fill it with brand new business cards to make their day that much more meaningful. For the networking socialites, gift your employees with a fancy leather card holder they’ll love to pull out of their pocket or purse. Card holders are a great holiday gift for lawyers, doctors or anyone who finds they’re always exchanging business with others. Give the gift of relaxation this holiday season to the employees who deserve it the most! A customized scented candle could be given as a gift to sports teams or coaches who could use a reason to de-stress after a long practice. Teachers would also benefit from the purpose of a personalized aromatherapy candle, and since they come in several colors, you can select the one that represents your school. 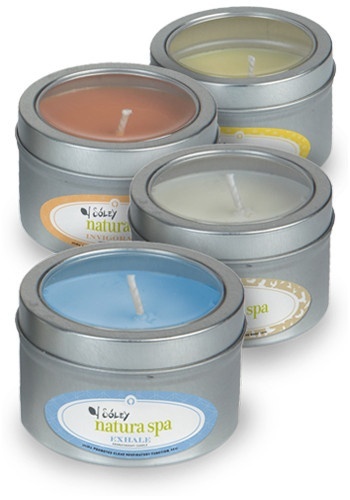 Scented Tea Lights with your company logo are a kind way to thank your employees for working as hard as they do, especially during the holidays when lighting them is ever-so appropriate! In the office, coffee is a source of energy that must always be replenished! 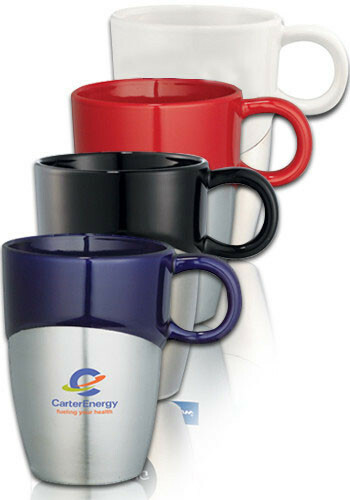 This holiday season, gift your employees with a personalized ceramic mug that shows your company logo. They’re office friendly but at home, they’re an homage to your employee’s career and thank-you for their dedication. Fill the mugs up with holiday treats or gift them with a sample of freshly ground coffee for a thoughtful way to thank your employees. Ceramic mugs make the ideal holiday gift for any company that employs a lot of coffee drinkers! For the editor, writer or note-taker we all know, a personalized metal pen will make a fine gift for them this season. 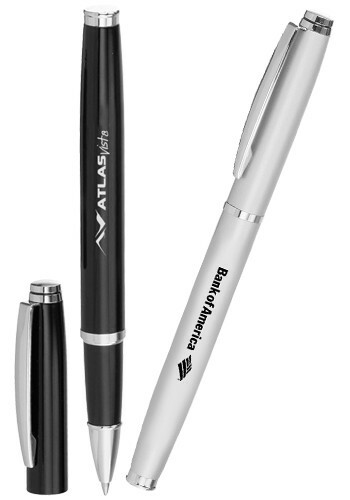 Employees who switch between using a tablet and writing on paper will adore a personalized stylus pen. These kinds of tech-centric writing utensils also make great gifts for teachers who use touch-sensitive technology in the classroom. For employees who constantly need a pen-in-hand, they’ll appreciate a customized pen that has three different writing functions! A simple, slim pen could be given to hotel or resort employees, and would also be a thoughtful gift for doctors or lawyers who are always writing. 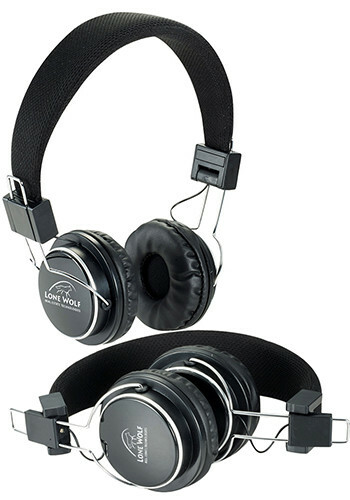 The holidays will sound a little better this year when you gift your employees with a cool new pair of customized headphones! A pair that glow-in-the-dark makes a thoughtful gift for those who have to commute early in the morning or late at night when it’s hard to see inside a briefcase or work tote. Personalized headphones that are retractable could be given as a holiday gift to businesses that employ athletes or who have an active community, who will appreciate the ability to store them virtually anywhere. A personalized bag is a top gift for employees because they can be utilized in or out of the office, especially on business trips or out-of-town conferences. They’ll feel appreciated for the hard work they’ve accomplished and proud when they use a bag that represents your brand. Stuff a personalized laptop backpack with holiday candy or new business cards as a fun way to make the exchange! 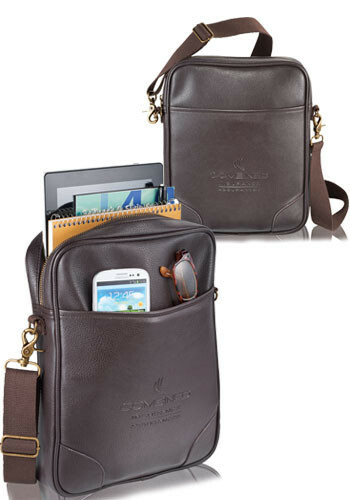 For companies that use tablets to complete presentations or work-related documents, employees will make a great use out of a customized, high-end leather tablet bag. There’s nothing like receiving the gift of convenience when it comes to using your phone. 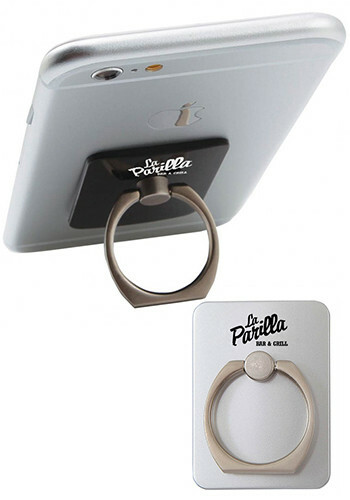 This season, gift your loyal employees with a customized phone stand. For those who use both their mobile and work lines, a personalized cell phone stand is a thoughtful gift. Customized with your company logo, a mobile phone stand looks great in the office and reduces clutter at any desk. The greatest gift for your employees this season? Never miss an important call at work again! Teachers, students and lawyers alike will love the gift of a new pad of paper, especially emblazoned with their school or company logo. A personalized small notepad is a wonderful holiday gift for journalists or reporters who need to write at a moment’s notice without the bulk of full-sized paper. Employees who work in teams will like to use their customized leather portfolio, especially when they’re traveling to meetings or conferences with other companies. You’ll never go wrong when you gift your employees with a personalized accessory. To make holiday shopping easier, you have the option to shop by budget, category or event with the ability to seamlessly browse a selection of top holiday gifts. Thank your company the right way with something they’ll be able to cherish for years beyond this holiday season. And because each product is made to meet high-quality standards, know your gift shows appreciation to your employees for their hard work. Done with your holiday shopping? 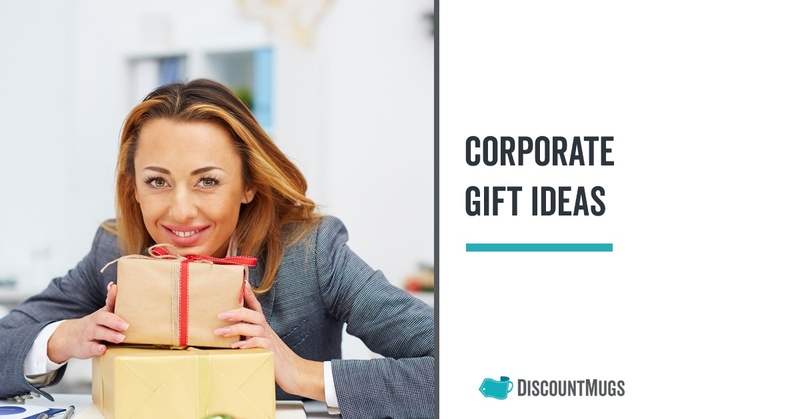 Let us know in the comment section below about the best corporate gift you've ever sent, seen or received.